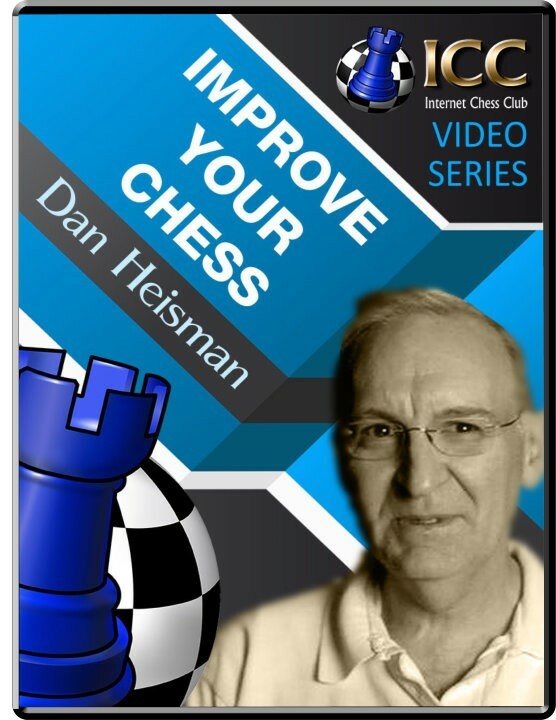 Improve Your Chess:Instructive Najdorf Game Opening: B90: Sicilian Defense: English Attack Najdorf Variation Player(s): In a theoretical opening Black varies from theory but both sides play reasonably and a game with chances for both sides ensues. Black, however, continues to play quickly and is mesmerized by a cheap tactical trick, and plays a few bad moves hoping White will miss the idea. Instead, White refutes Black's play, sacrificing the exchange for a winning attack. With several winning continuations, White easily finds one and, with careful play, gets Black into a mating attack. Black finally resigns one move before checkmate, a not-unexpected defeat due to his quick and superficial play.